You may have to wait another year or so for Game Of Thrones to come back to your TV screens but don't let that kill your buzz. 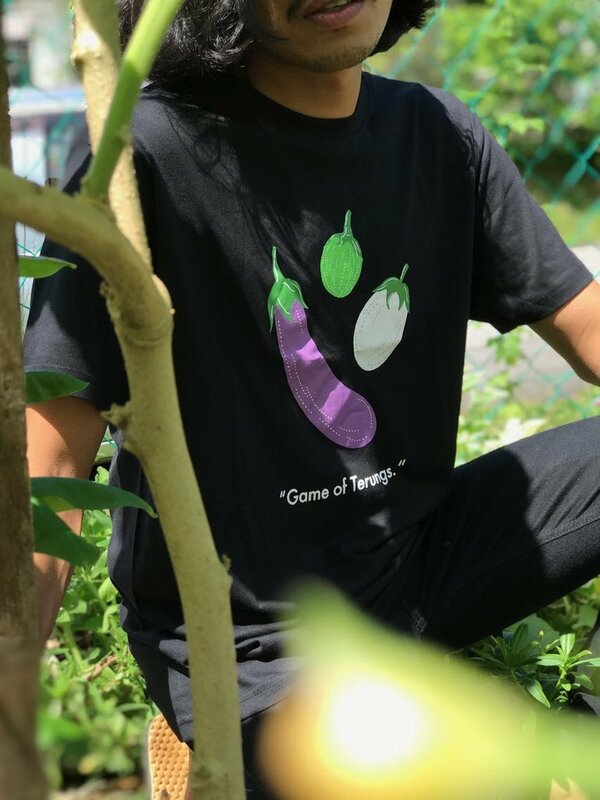 Our new Limited Edition "Game Of Terungs" Sayur T-Shirt will help to fill that void –– along with the inevitable pun to localise the fan-favourite TV show. This one's for the fanboys / girls out there.